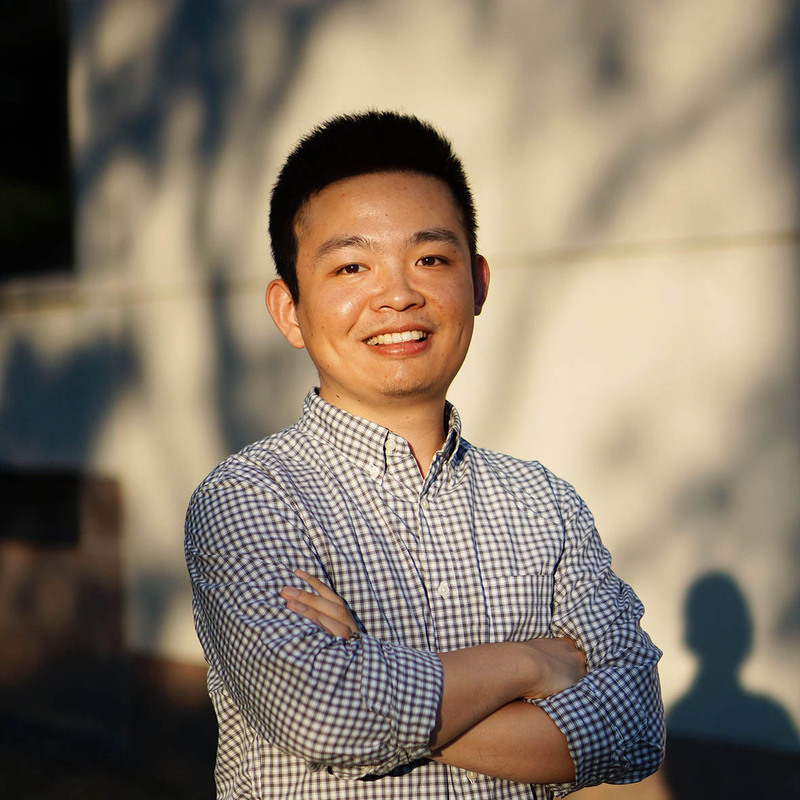 I am Xi Liu, a PhD candidate in Geography (GIScience focus) and Social Data Analytics at Penn State. My advisor is Prof. Clio Andris, and I am part of the Friendly Cities Lab. I am also a graduate affiliate of GeoVISTA Center. Before coming to Penn State, I worked in Geosoft Lab with Prof. Yu Liu and received my Master’s degree from Peking University. I also hold a Bachelor’s degree in GIS from Tongji University with a minor in Economics from Fudan University. I spent the past summers in research teams at Nokia Bell Labs and Google. In my studies, I explore data-driven models of human activities to understand cities and solve urban issues. My research interests include urban computing, social/spatial networks, place based data analytics, human mobility, and complexity in cities. My current research focuses on learning dense vector representations for geographic entities, such as points of interest, user trajectories, and location-based social networks, which can generalize high-level features, reveal latent variables, and serve as better input for machine learning models. Please check out my work on research page, publication page, or Google Scholar. Just email me if you are interested in the research topics or future collaborations. In my spare time, I enjoy traveling, cooking, and photography. I also like playing tennis and hiking. Feb 2019: We have two new papers coming out! One applied transfer learning to analyze global and neighborhood-level residential ornamentation patterns, and the other used representation learning to measure spatial context patterns of places across cities. Please check the details on the research page. Oct 2018: We are organizing a paper session "Challenges in Deep Learning for Location-based Social Media" at 2nd AAG GeoAI Symposium. Please consider submitting your paper to our session! Oct 2018: I am giving a talk at Spatial Data Science Conference titled "Measuring the intangible in cities". Thanks Carto for the invitation and see you in Brooklyn. Aug 2018: I am attending GIScience 2018 to present our work "trajGANs: Using generative adversarial networks for geo-privacy protection of trajectory data" at LoPaS '18 workshop and "Using deep learning to quantify urban residential interiors" at the main conference. Created with Bootstrap and Jekyll. Copyright © Xi Liu 2018.